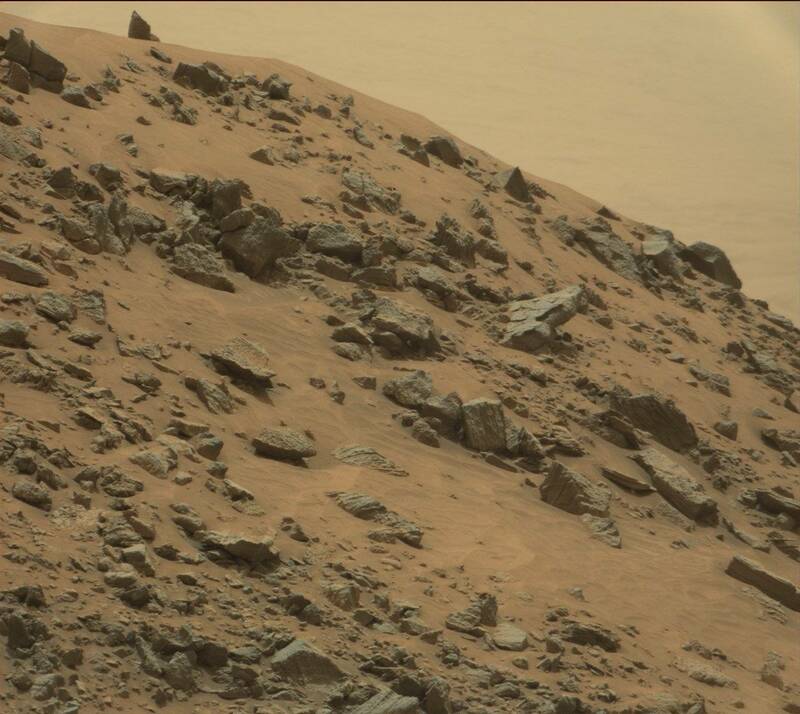 A remarkable artifact has been found on the red planet by the Mars Curiosity Rover. Due to its near perfect design and shape that this anomaly is the result of intelligence design and certainly not a trick of light and shadow. Due to the size of the object about the scale of a small car I would theorize that the artifact is either the capstone of a much larger pyramid possibly buried deep beneath the surface or perhaps a marker stone. Original NASA picture can be seen here. 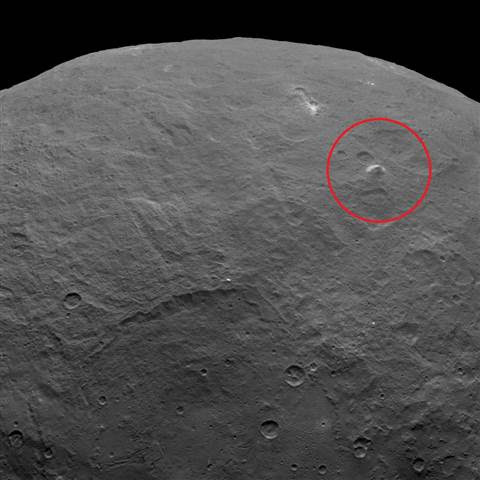 NASA's Dawn spacecraft beamed back to earth the best photos taken of the white markings on the dwarf planet Ceres. Additional newly released photos taken from this orbit show other intriguing features, including a steep-sided mountain that rises about 3 miles (5 kilometers) from the dwarf planet's heavily cratered surface and it is shaped like a pyramid. NASA scientist have aptly named it "The Pyramid." You can find these pictures here as well.